Dr. Tedi Gustilo Villasor obtained his Ph.D. in Counseling Psychology (2009) and Masters of Science in Guidance and Counseling (2002) from De La Salle University-Manila (DLSU-Manila). He has also completed a Certificate in Sports Counseling (2006) from San Diego University for Integrative Studies (SDUIS). Tedi’s doctoral dissertation entitled, “Help Seeking Behavior of College Basketball Players: Process, Context, Barriers, and Interventions” is a first in the field of counseling psychology in the Philippines. Tedi is an SDUIS Student Grant recipient (SY 2009-2016) and is currently enrolled in SDUIS’ Doctoral program in Sport Psychology. Dr. Villasor is a Junior Consultant in Makati Medical Center (MMC) and served as the Vice Sub-Section Head of the Allied Mental Health Professionals division of the Department of Neurosciences, Section of Psychiatry. As of December 2016, he has also expanded his practice to Asian Hospital and Medical Center in Muntinlupa. Tedi’s private practice in Counseling Psychology incorporates sport psychology techniques in his work with children and adolescents. He was a columnist for Baby Magazine (2005-2013) wherein his column, “Rules of Engagement,” (Formerly known as “Understanding Your Child’) focused on children 10 years of age and above. Tedi also served as a contributor to NBA.com/Philippines. At present, he oversees Metropolitan Psychological Corporation’s (MPC) continuing education division. When not at the office, Tedi has spent time serving as a CISV Adult Leader wherein he has had the opportunity to participate in four CISV Villages from 2004-2012. He is a Philippine Professional Regulation Commission (PRC) registered Guidance Counselor (R.G.C.) and registered Psychologist (RPsy); An active member of the Philippine Guidance and Counseling Association (PGCA) and the Psychological Association of the Philippines (PAP) where he has been certified as a counseling psychologist (CSCOP). 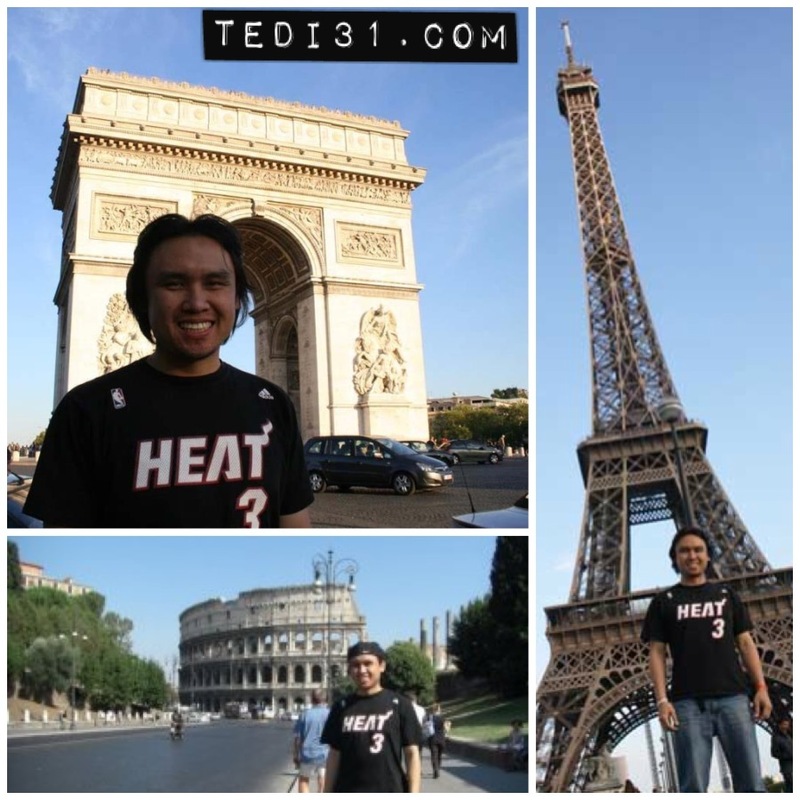 In 2005-2006, Tedi served as a part-time instructor at the Coach E Basketball School. In late 2008-2009, he was hired as the sport psychologist of the Toyota-Otis Sparks, a semi-professional basketball team that competes in the Philippine Basketball League (PBL). Dr. Villasor was also a former consultant to the Jose Rizal University (JRU) Heavy Bombers during the National Collegiate Athletic Association’s (NCAA) 85th Season (2009). In late February 2016, Tedi went to Kuala Lumpur, Malaysia to work with the ASEAN Basketball League‘s (ABL) Westports Malaysia Dragons. You can also email as well as follow him on Instagram, Pinterest, YouTube, Twitter and/or Facebook.